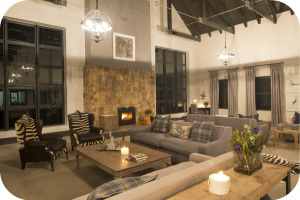 "The perfect weekend retreat for outdoor enthusiasts"
Highland Gate is the perfect weekend retreat for outdoor enthusiasts, the focus is not only on the championship level golf course but also the wealth of leisure activities the estate offers, including hiking trails, fly fishing, mountain biking, picnicking, swimming and bird watching to ensure the whole family is catered for in this rare and tranquil setting. 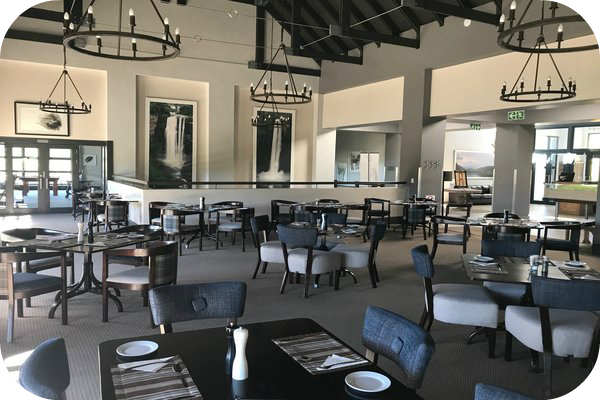 The view from the Flycatcher Restaurant at Highland Gate boasts some amazing, panoramic views of the Ernie Els Signature Golf Course, the ever green lawn in the foreground and the rolling Scottish Highland equivalent rolling hills in the distance. The restaurant is open for breakfast and lunch every day except Mondays and dinner on Friday and Saturday evenings. The club Restaurant is popular amongst members and local patrons for its traditional “Highland Gate” Breakfast. 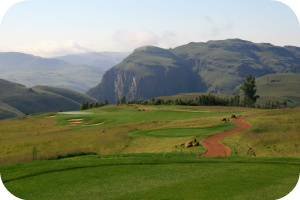 Visitors to Dullstroom will often pop in to have a look - and stay at the restaurant for a meal. 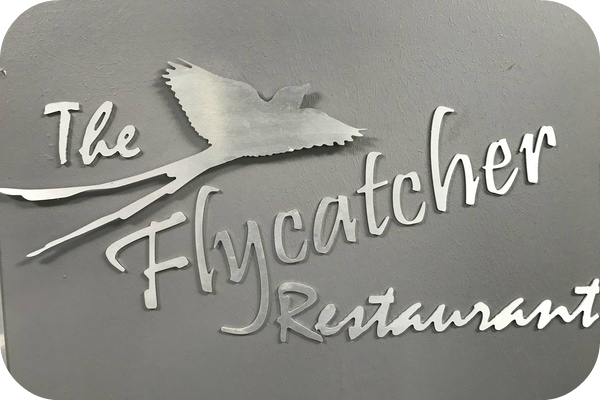 Some popular items on the menu include light meals in the form of Golfers Baskets, Trout Fish Cakes, Fish and Chips and various traditional toasted sandwiches. Find all our latest news here, keep up to date. 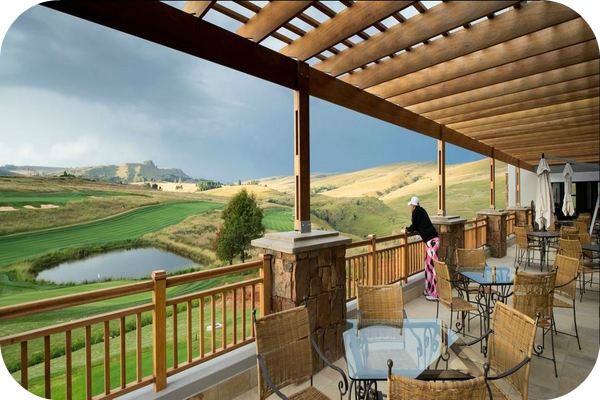 Highland Gate is the perfect weekend retreat for outdoor enthusiasts. 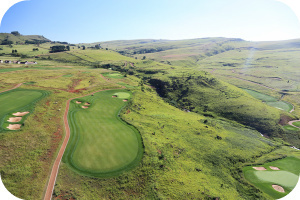 The focus is not only on the championship level golf course but also the wealth of leisure activities the estate offers, including hiking trails, fly fishing, mountain biking, picnicking, swimming and bird watching to ensure the whole family is catered for in this rare and tranquil setting.